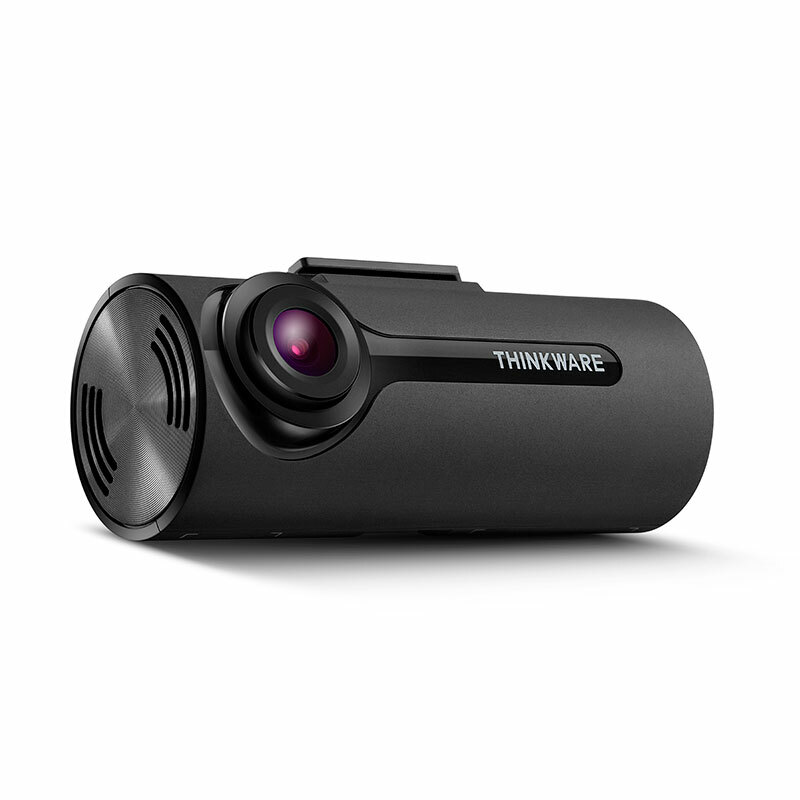 The Thinkware F70 is a high quality entry level front facing dash camera. 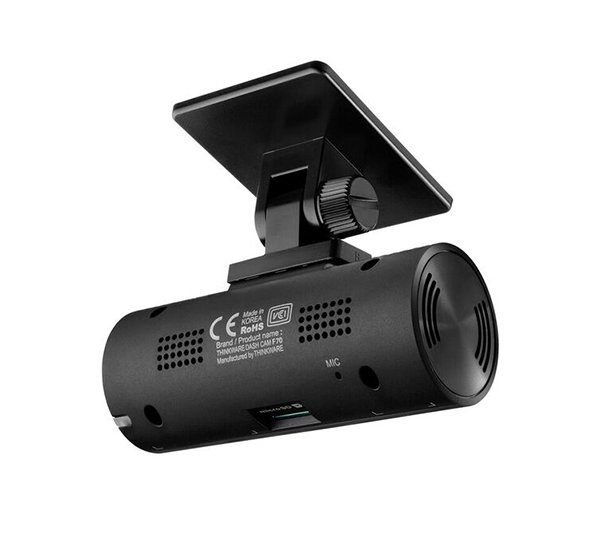 The F70 records in 1080P full HD @ 30FPS to ensure the video quality is crisp and clear.Please note- This camera comes packaged with an 8GB micro SD card. 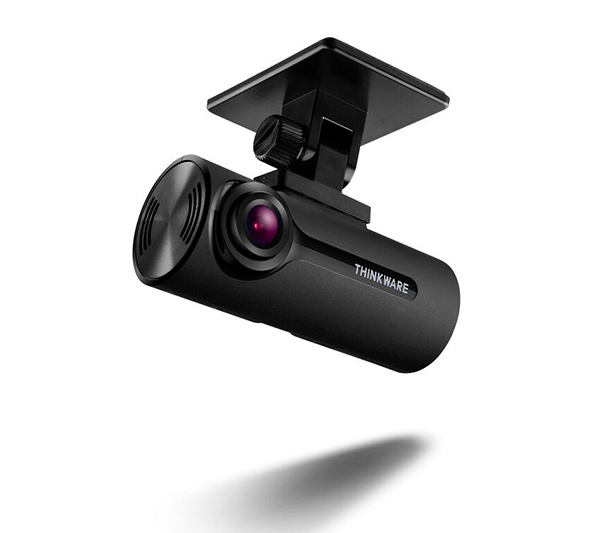 The Thinkware F70 records in full HD 1080P @ 30 FPS to provide some of the highest quality footage available from a dash camera. 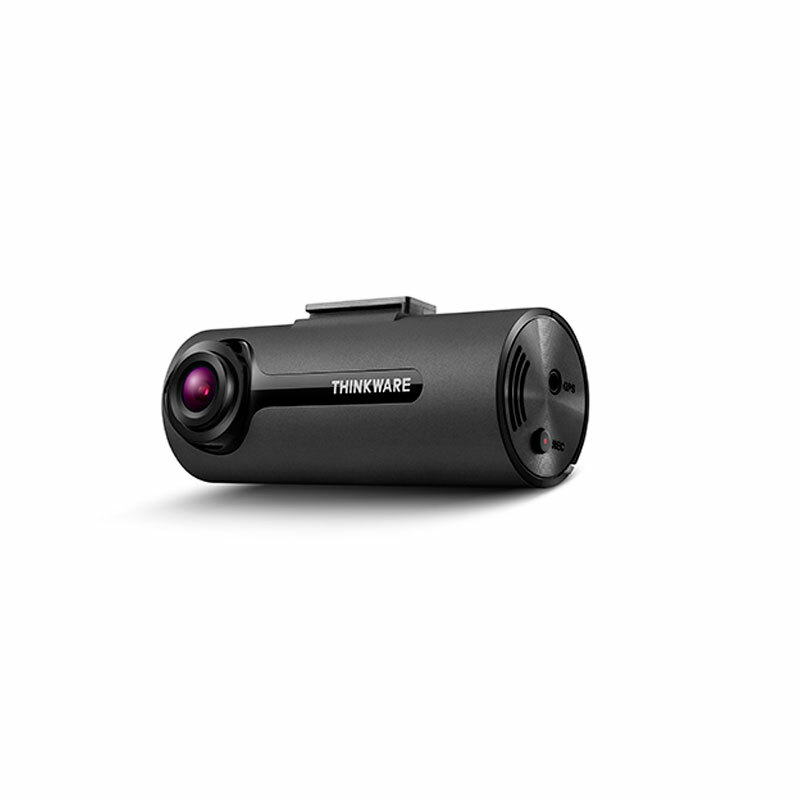 The 140° viewing angle ensures the camera captures an extensive view of the road ahead, providing solid video evidence in the event of a collision. 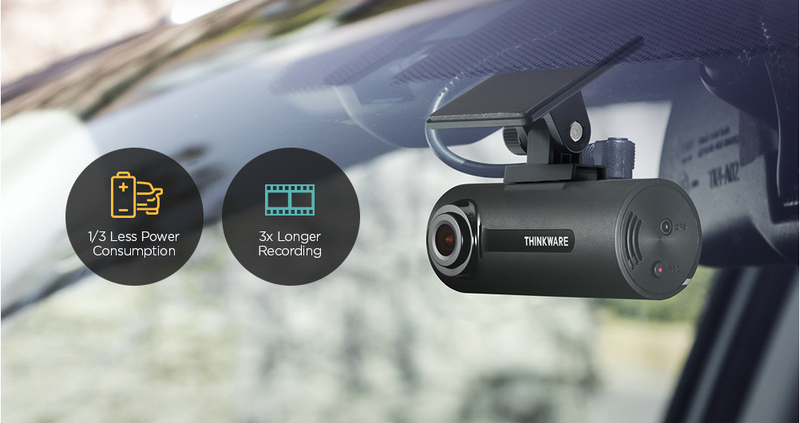 The Thinkware F70 continues recording once you park, but don’t worry it won’t flatten your battery. 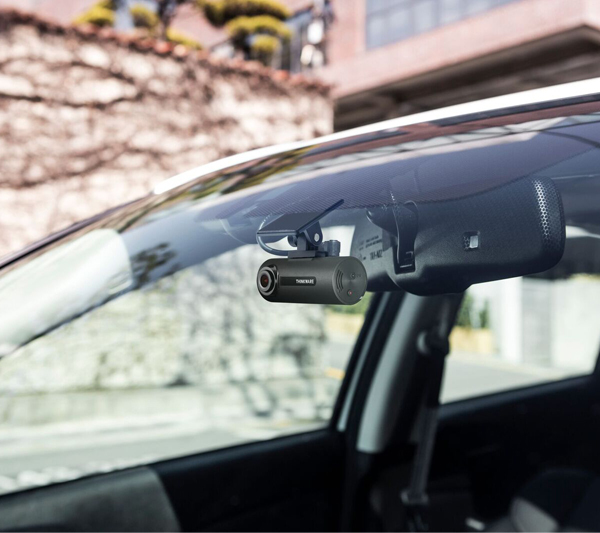 It’s intelligent parking mode function knows if your vehicles battery level starts to get low and automatically shuts the camera off.